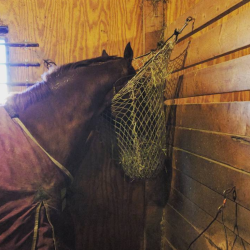 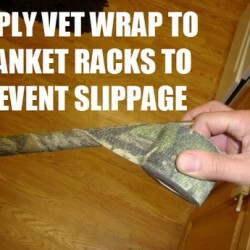 #EventerSolutions: Baling Twine Hoarders Unite! 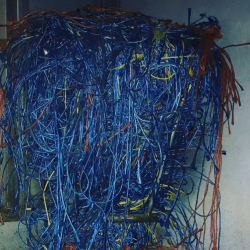 The idea of tossing clipped baling twine makes me twitchy, but how much is too much? 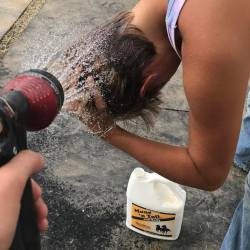 Seems fine to me. 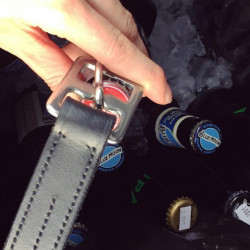 As you were, EN. 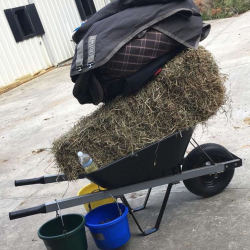 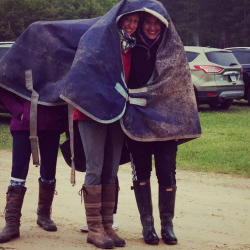 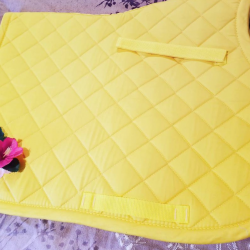 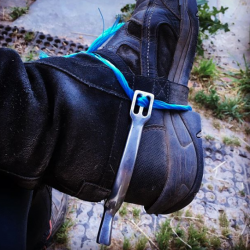 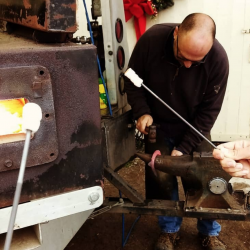 Where there are #EventerProblems there are #EventerSolutions, as we horsefolks tend to be a pretty crafty, resourceful and frugal (read: broke) bunch. 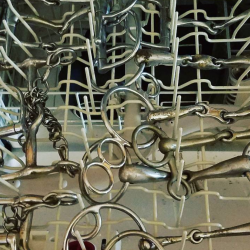 In this spinoff series we spotlight some of your most inventive problem-solving masterpieces. 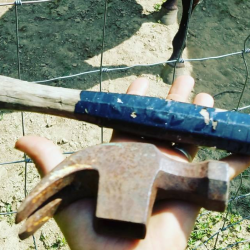 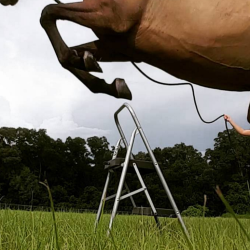 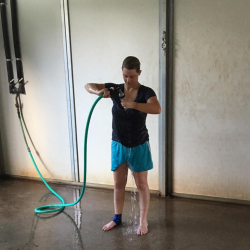 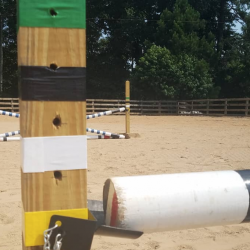 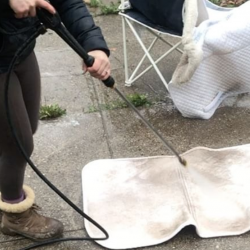 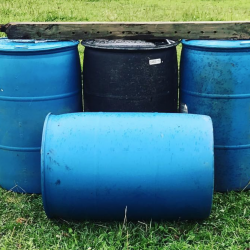 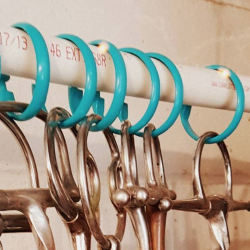 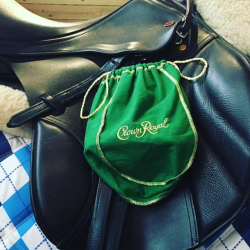 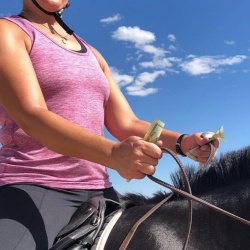 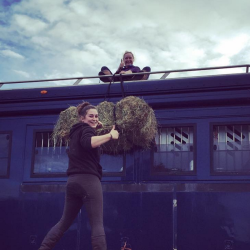 For this week’s edition of #EventerSolutions, let’s kick things off with these barn life-hacks from Eventing Nation’s very own Lorraine Jackson. 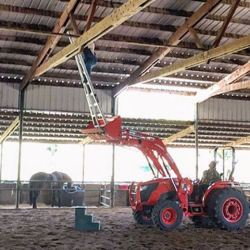 As seen on Horse Nation… Thanks, Lorraine. 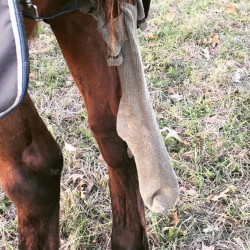 And here are a few more from you!